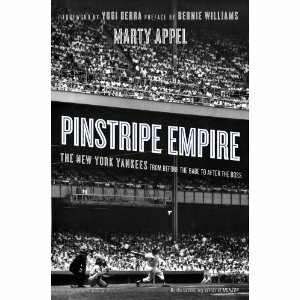 Pinstripe Empire by Marty Appel. The first truly definitive Yankees franchise history since DiMaggio was playing. The Rotation: A Season with the Phillies and One of the Greatest Pitching Staffs Ever Assembled by Jim Salisbury and Todd Zolecki. See what life was like in 2011 for Halladay, Lee, Hamels and Oswalt. Guaranteed to Last: L.L. Bean’s Century of Outfitting America by Jim Gorman. See how Ted Williams tried to buy them out and look at the Bean Boots that Babe Ruth wore — part of a parallel century of two pastimes. Driving Mr. Yogi by Harvey Araton. The New York Times 1A story is now a charming book. Ron Guidry picks up Yogi Berra at the airport every Spring Training and their annual duet is a priceless read. 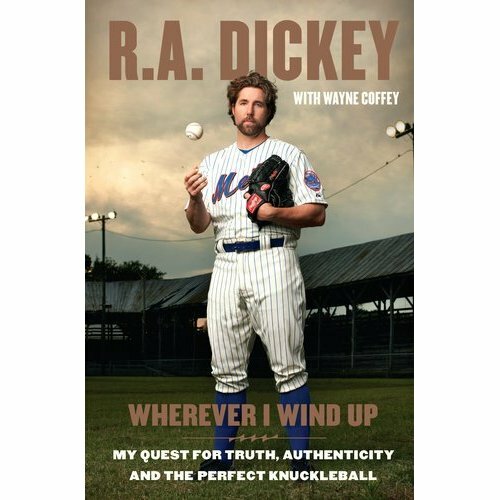 The Baseball Hall of Shame: The Best of Blooperstown by Bruce Nash and Allan Zullo. They’re back, 20 years later. And they haven’t changed a bit. No one is safe.